ROYAL OAK, MICH. (May 3, 2013) – Michigan business, civic and education leaders are calling on Michigan lawmakers and Governor Rick Snyder to continue on the path of implementing the Common Core State Standards (CCSS) to ensure that all Michigan students are college and career ready. Business Leaders for Michigan, the Detroit Regional Chamber and the Business Roundtable are among a growing number of businesses, organizations and leaders across the political spectrum that publicly support Michigan’s commitment to Common Core – internationally benchmarked standards that ensure students receive a rigorous education so they can compete with students nationally and around the world. As Gov. Engler and others note, Common Core is not a curriculum. Rather, it spells out what knowledge and skills Michigan students need to master at each grade level. Curriculum decisions will remain with local districts and classroom teachers, as they should. Educators will also be able to share best practices and collaborate to build first-rate instructional materials and professional development. 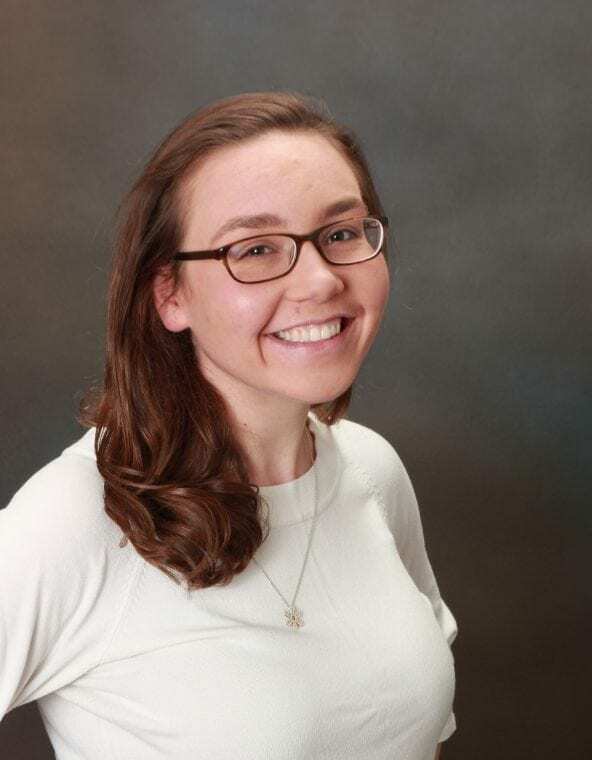 In recent days, under pressure from special interests, a vocal minority of state lawmakers has attempted to circumvent Michigan’s college- and career-readiness efforts through a budget maneuver that would block state funding to implement CCSS. Misconceptions have fueled this opposition. Here are the facts: Michigan is one of 45 states that voluntarily adopted Common Core to improve students’ critical-thinking skills in math, reading and writing. Teachers will cover fewer topics, but will be able to teach those topics more deeply. State education leaders and teachers are now working on implementing the aligned Smarter Balanced testing component. 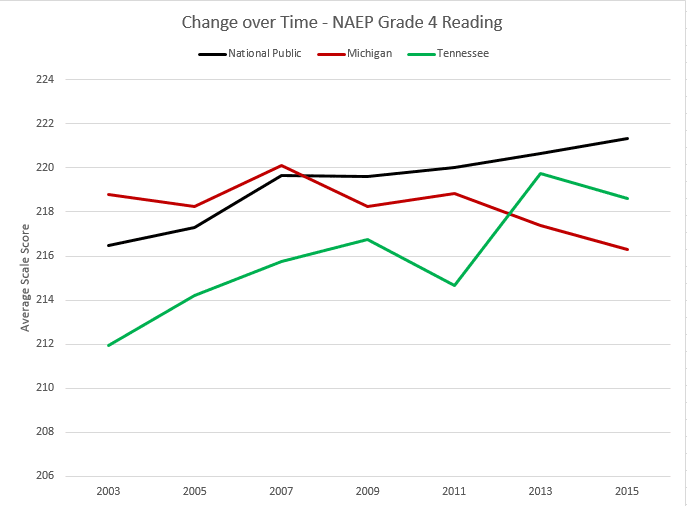 These tests will be a dramatic improvement over Michigan’s outdated MEAP assessment and, because the cost of Common Core will be pooled among many states, budget-strapped Michigan will not have to develop a more sophisticated replacement for MEAP on its own. Common Core will provide Michigan parents and educators more of what they say they want: a deeper focus on learning instead of rote memorization, and more flexibility and respect for classroom teaching. Michigan students of different colors, ethnicities and income levels have fallen further behind their peers in other states in academic performance. Until recently, weak state standards blinded us to our students’ woeful performance on national testing. Common Core will help Michigan catch up, and give parents more reliable information on how our schools perform compared with others around the world. In addition to Business Leaders for Michigan– comprised of leaders from the state’s largest job providers and universities, – organizations that support Common Core include the U.S. Chamber of Commerce; Dow Chemical; DuPont; Ernst & Young, State Farm and the Thomas B. Fordham Institute. Some, like Exxon Mobile, have gone even further. The standards are also endorsed by virtually every statewide education group in Michigan including the Michigan Department of Education; State Board of Education; the national and Michigan PTA; Michigan Association of Secondary School Principals; Michigan Association of School Boards; Presidents Council, State Universities of Michigan, and the Michigan College Access Network. Contrary to claims that Common Core furthers some far-left agenda, it’s worth noting that Gov. Engler’s support is hardly unique among conservative leaders. Former Arkansas governor and conservative radio host Mike Huckabee embraces the standards, as do former Florida Gov. Jeb Bush and many GOP governors across the nation. 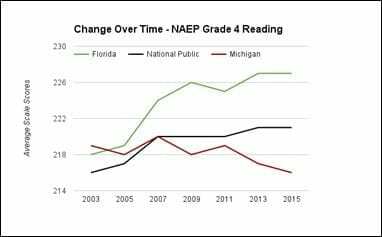 Michigan needs Common Core more than ever. It will help ensure our students – no matter what school they attend – learn all they need to succeed in college and the workforce. Our students are counting on its successful implementation.